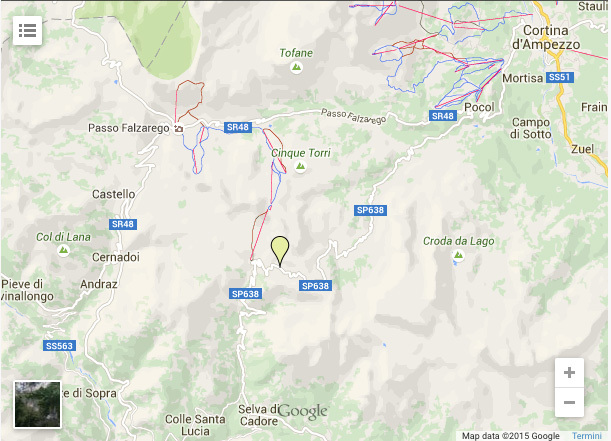 Da Aurelio is reached by taking the provincial road 638 of the Passo Giau. The restaurant is located just below the pass, at an altitude of 2175 meters. 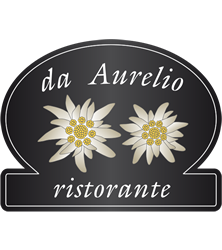 Da Aurelio’s Restaurant is about 30 minutes by car (16 km) from Cortina d’Ampezzo. Just a short distance away there are the villages of Selva di Cadore, Caprile, Alleghe Arabba, as well as the neighboring Dolomite passes, Falzarego, Pordoi and Sella which reach to the Val Badia, Val Gardena and Val di Fassa. The adjacent ski lift of Fedare enables ski lovers to get to the Lagazuoi – Cinque Torri and Dolomites Superski tour areas.